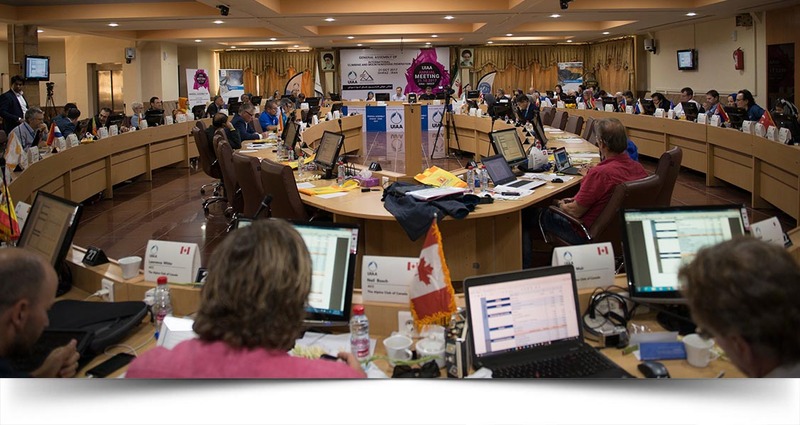 The UIAA Newsletter. January 2018. Recent international trade shows have provided the UIAA with the opportunity to discuss important mountain safety and sustainability topics with the outdoor community. The calendar of Global Youth Events is taking shape. The Series provides opportunities for young climbers from across the world to meet and develop their skills. Eye issues in expeditions is the focus of this month’s UIAA MedCom advice article while the insight of an experienced mountain rescuer features as the latest entry in our Passion for the Mountains series. From the UIAA archives, we explore the creation of the list of 3,000m Pyrenees peaks. UIAA-supported charity Climbers Against Cancer make a significant donation during the UIAA Ice Climbing World Cup event in Saas-Fee while recent changes in the UIAA Court come under the spotlight. 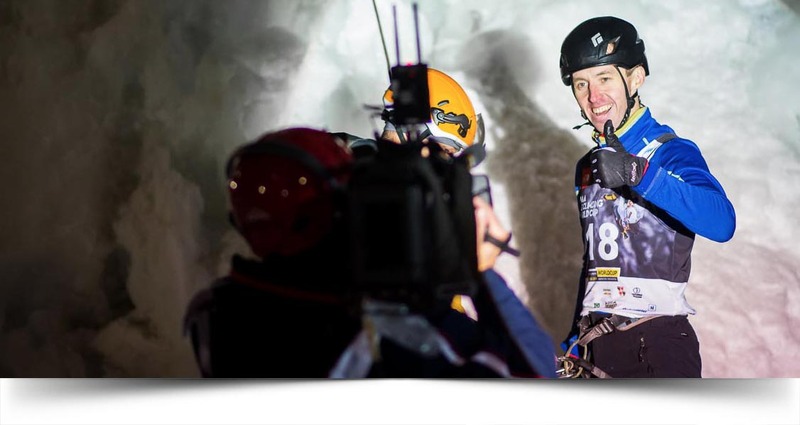 Record audiences tune in for the start of the 2018 UIAA Ice Climbing season. FOLLOW THE LATEST NEWSThe 2018 UIAA Ice Climbing season is well underway with two World Cup events, a World Youth Championships and three European Cups having already taken place. The Series heads to Asia over the next two weekends with World Cup competitions in Hohhot (China) and Cheongsong (South Korea). This latter event will provide the UIAA with the opportunity to showcase the sport in the host country of the upcoming Olympic Winter Games. Record audiences have tuned in to watch the first two World Cup events through the UIAA’s livestreaming platforms and on the Olympic Channel and EXTREME. 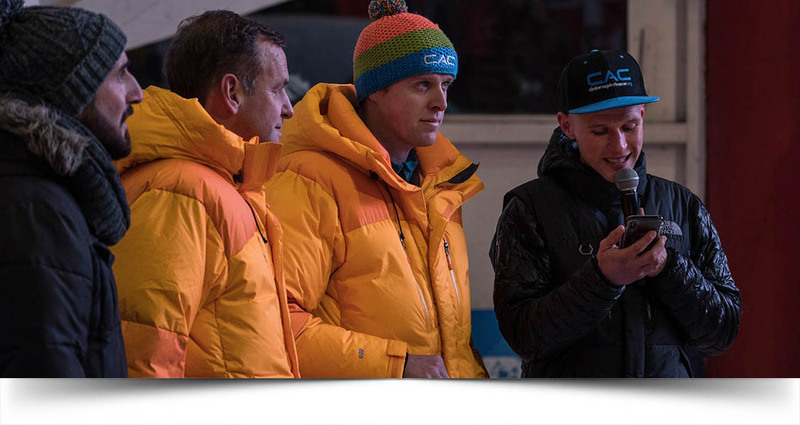 To subscribe to ice climbing-related news please click here. 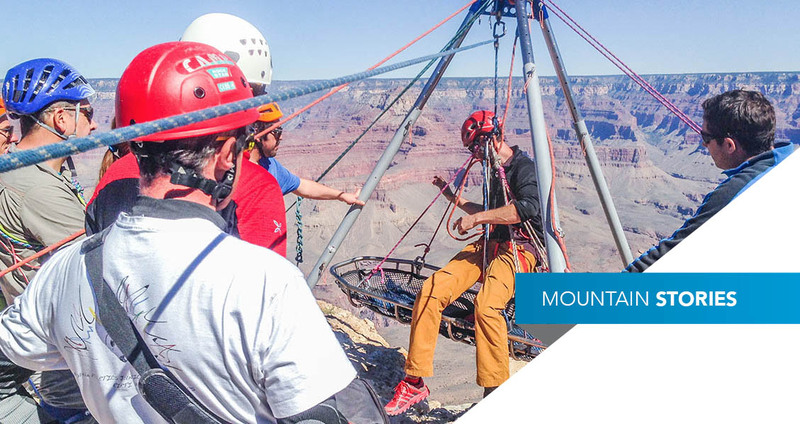 PERSPECTIVE OF A MOUNTAIN RESCURERJason Williams’ skills and experience cover a wide range of mountain rescue sectors. He is a nationally-registered paramedic and obtained his Mountain Emergency Medicine and Rescue Diploma under the shadow of the Matterhorn in the Alpine Rescue Centre, Zermatt. 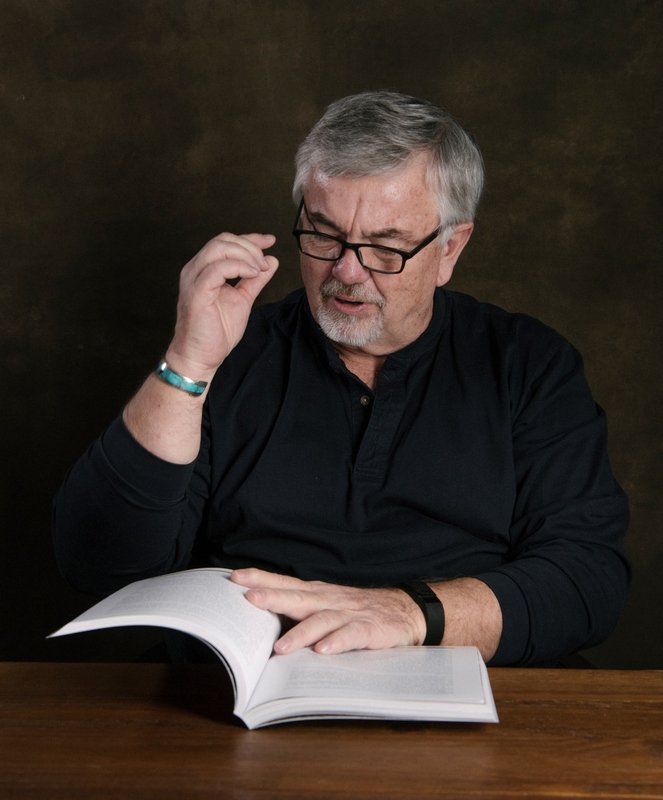 Today, he is Director of the International Mountain Medicine Center at the University of New Mexico where he oversees all Austere, Wilderness, and Mountain Medicine programmes. He has rock climbed all over the world but admits nothing beats ‘being perched on a granite cliff face in my hometown’s local Sandia mountains with my life-long climbing partner/wife.’ Here is Jason’s story. Full story here. 2017 UIAA CLIMBING FILM OF THE YEARThe UIAA has awarded a Best Climbing Film prize at the Trento Film Festival for the past three years. 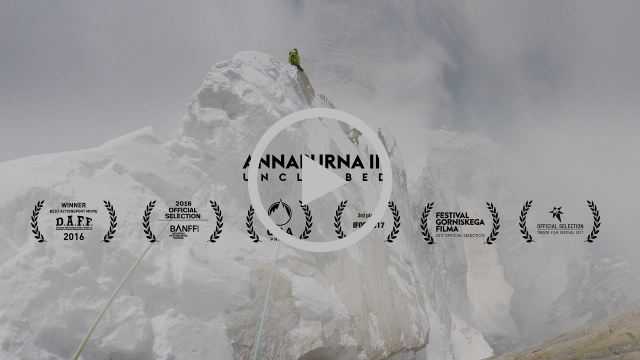 The most recent winner – a 12-minute documentary featured the 2016 expedition to the Himalayas of Nepal led by David Lama together with Austrian alpinists Hansjörg Auer and Alex Blümel. The film charts the team in their feelings of fatigue, anxiety, exposure and ordeal during their five weeks attempting one of the world’s greatest, unsolved puzzles of alpinism: The unclimbed south-east ridge of Annapurna III (at 7,555m, the 42nd highest mountain in the world). The film is available to view by clicking above. EXPLORING THE 3,000M PYRENEES PEAKSThroughout its near 86 years of history, the UIAA has led a number of pioneering achievements in the world of climbing and mountaineering. From the creation of its Safety Label and Safety Standards in the 1960s through several groundbreaking ethical declarations over the course of the following decades, its international standards for rock climbing grades and role at the forefront of mountain protection, the UIAA has always worked with the interest of mountaineers and the mountain environment at its core. 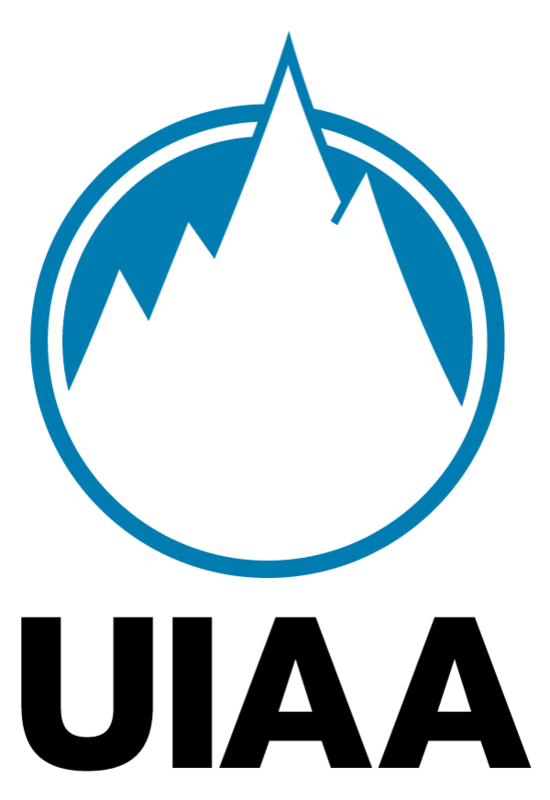 In celebrating the heritage of the UIAA, this Series takes us through the UIAA archives to share some of the stories from the federation’s history. 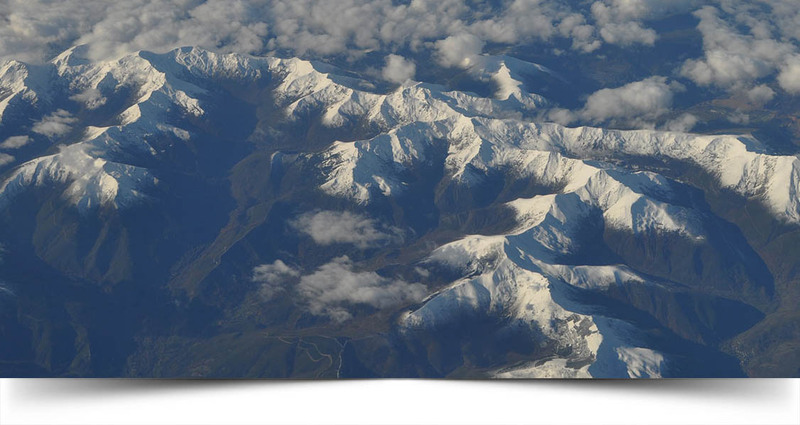 This first abridged article is dedicated to the publication of the Official List of UIAA 3,000m peaks of the Pyrenees in December 1995. 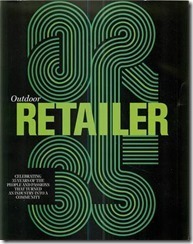 It was first published in UIAA Bulletin 152. Full story here. 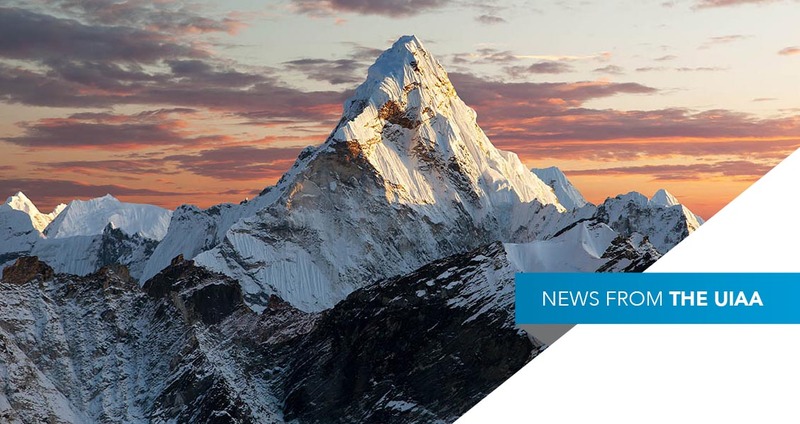 Mountain safety and sustainability were among the topics covered at recent ISPO Trade Shows in Beijing and Munich. A full report will be available in the coming days. UIAA Safety Commission President Amit Chowdhury also addressed the subject of the UIAA Safety Label at a recent conference in New Delhi. At the close of 2017, the winners of the 12th edition of Asia’s Piolets d’Or were announced. As revealed in a dedicated International Mountain Day communication, the UIAA and IFMGA (International Federation of Mountain Guides Associations) formalised their willingness to collaborate by signing a Memorandum of Understanding to exhibit their commitment to collaborating on environmental matters, such as the development and review of environmental and sustainability guidelines and events to address waste and pollution management in mountaineering. To mark International Mountain Day, the Alpine Club of Canada (ACC) opened up free access to its 110-year archive of the Canadian Alpine Journal. The UIAA Youth Commission has developed the calendar of 2018 Global Youth Series events with meets in France, Italy and Iran already confirmed. Registration details can be found here. 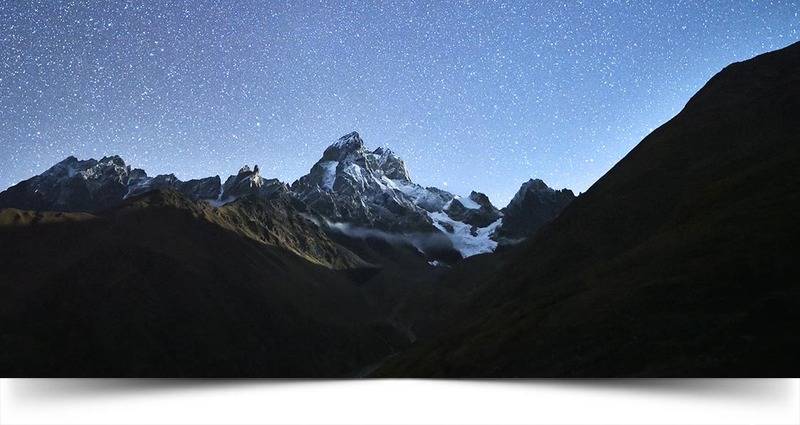 Centro Cultural de Montaña, one of the nominated projects in the 2016 UIAA Mountain Protection Award shares a progress report from Peru. At the end of January, the world of climbing and mountaineering paid tribute to Elizabeth Hawley.